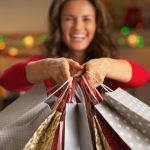 You want to make sure you’re getting the very best deals, make your appearance at every festivity, and stay on track for the holidays, but how? With your TLS® products, of course! Whether you’re shopping for you (no shame in that game!) or your favorite fitness fanatic, the TLS® holiday promotion round-up below is just for you. Between tracking prices for gifts and attending a holiday party every weekend, we know your plate is full! 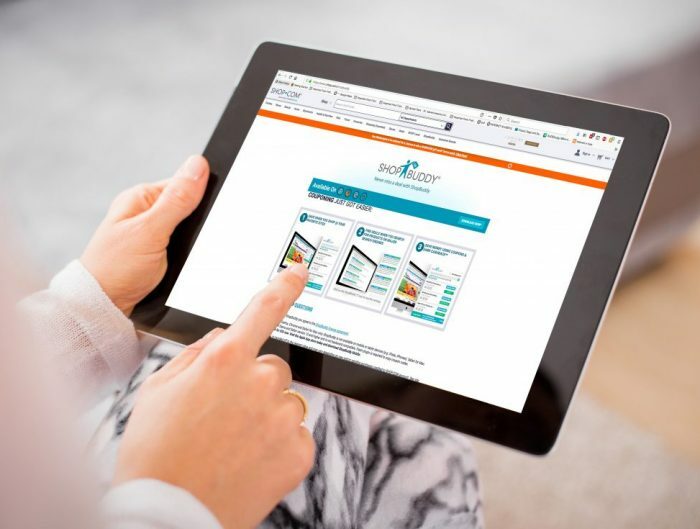 You may not have time to make the best food choices, especially when you’re facing down a table of holiday treats, so why not have a secret tool in your back pocket to help you stay on track for the holidays? 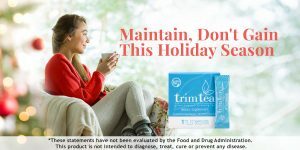 Simple + convenience, TLS® Trim Tea is just the thing! Catching those deals means eating on-the-run, and that makes it hard to stay on track for the holidays to meet your goals! After working hard + eating clean all year, now isn’t the time to lose that progress. So, step up your caffeine boost with a little metabolism boost as well! With TLS® Trim Cafe, you get the best of both worlds. 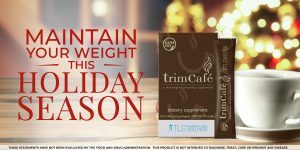 Like the global phenomenon, TLS® Trim Tea, Trim Cafe takes a long-term approach to weight loss by targeting not one, but three aspects of healthy and sustainable weight loss by combining Columbian Arabica Coffee powder + the patented WellTrim® iG. ** Based on clinical study results, Welltrim® iG has successfully helped reduce body weight, body fat, and waist circumference while also been shown increasing satiety, metabolism, fat burning, fat production, and helping to maintain blood sugar balance! * How’s that for a holiday miracle? You already know + love our TLS® Meal Plans from Fat Shredder to Continued Commitment, but sometimes you need a little more flexibility in your life. That’s why 2018 brought around the introduction of the TLS® Flex Program which is perfect for helping you stay on track for the holidays! This plan is for those of you who to remain successful in living the TLS® lifestyle in a sustainable, flexible way. Whether you are going away for a weekend or just down the street to enjoy an Eggnog or two, having a couple of flexible meals to incorporate into your healthy diet is key to holiday weight management success. After all, not every week allows for perfect meal planning + prepping! 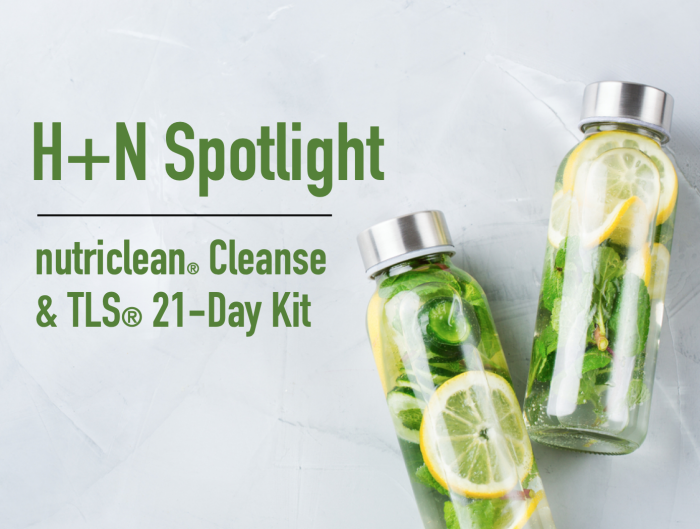 Stay on track this holiday season with a little helpful support (and your favorite TLS® supplements, of course!). Which of these TLS® Promotions are you most excited about?